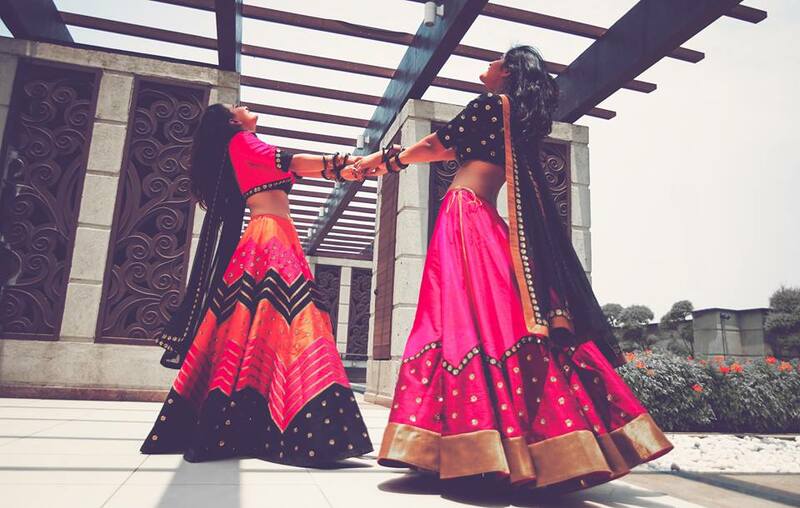 Lehenga is not just a dashing ethnic outfit but also a versatile one. Wearing the same type of lehenga can be pretty monotonous and boring. From the choice of blouse, to the way of draping your dupatta, the styling options are plenty. 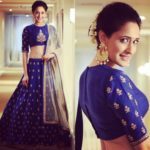 It’s quite easy to make your lehenga look unique and trendy in any event if you have idea on all the possible ways you can actually wear it. If you like to pull off an traditional image with your lehenga, then wearing dupatta in a half saree style would do the trick. For bridal reception and parties, pairing lehenga with crop top will stand out. If you like a comfy look, then teaming up a long jacket with lehenga skirt can make you feel relaxed. If you simply down to earth and don’t want the ostentations that comes with lehenga, then pair a simple plain skirt with brocade blouse. As you can see, the options are endless. If you invest time to understand your personal style, then it’s a breeze to rock this ensemble. 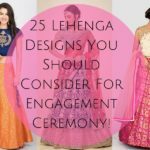 So here are some amazing ways you can wear your lehenga so that the attire doesn’t stay limited only to fancy parties. 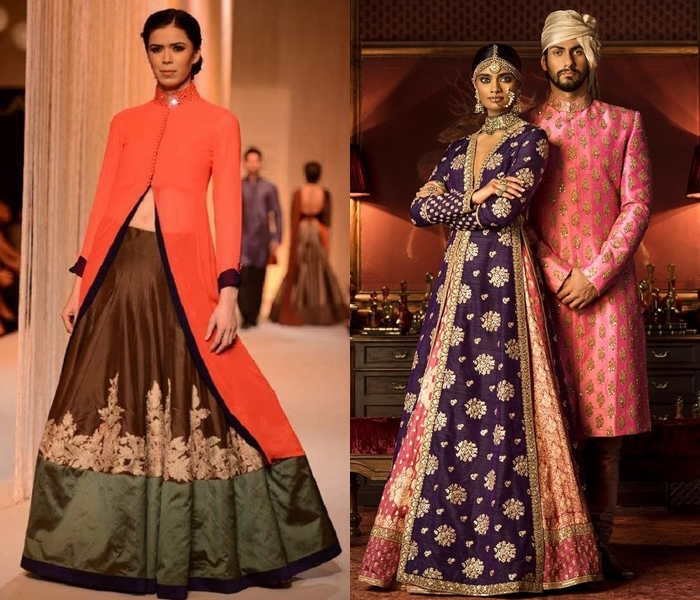 Pairing a slit top or a long sleeved jacket with the lehenga skirt is a beautiful type of fusion wear. You can ditch the blouse and the choli, and simply pair the lehenga skirt with a long slit top. This way you can give a new look to the typical lehenga and also wear the attire to a simple party. You can choose the slit top or jacket according to the colour of your lehenga skirt. You can even wear side slit long tops over your lehenga skirt. This dupatta draping style is very simple and gives your lehenga a polished and youthful touch. You just have to wrap your long lavish dupatta around your neck so it does all the talking. It is more chicer than the traditional way of pinning your long dupatta to your blouse. Using a belt along with lehenga is a perfect fusion style. This way you will not only look unique from the rest of the crowd, but also your waist will look slimmer. This style is even coveted by many Bollywood celebs. After wearing your lehenga, you can simply wear your dupatta on one shoulder in the normal manner. Then you can pin the dupatta around your waist with the help of a belt. That means after wearing a belt, you can simply pass both the sides of your dupatta through it. Always choose shimmery belts as they complement the gorgeous attire. Anarkali suits are a lot less bridal than the gorgeous lehenga choli. If you have to go to a lavish family function you can pair up your anarkali suit and lehenga to create a mismatch outfit. 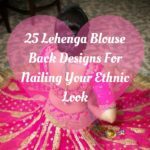 You can choose your anarkali suit according to your lehenga skirt or vice versa. Then you can wear the choli over the attire. This way neither you will look over dressed or under dressed and all eyes would be on you. You can even stitch an anarkali suit out of your whole lehenga attire. Lehengas and sarees are two traditional outfits and mixing them together will produce gorgeous attire. You can wear your lehenga and then drape the dupatta like the ‘pallu’ of the saree. This way it will look like you are wearing a saree, but in reality it would be a lehenga. 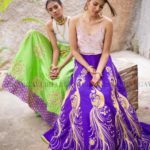 This saree-lehenga crossover would make you look unique and gorgeous. Most of the time, people prefer to make heavy embroidered lehenga blouses. 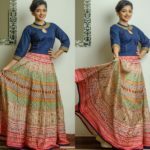 You can wear these blouses with simple plain silk or cotton skirts and ditch the default skirt that comes along with the ensemble, to get a new look. You can wear this attire to less important traditional parties. 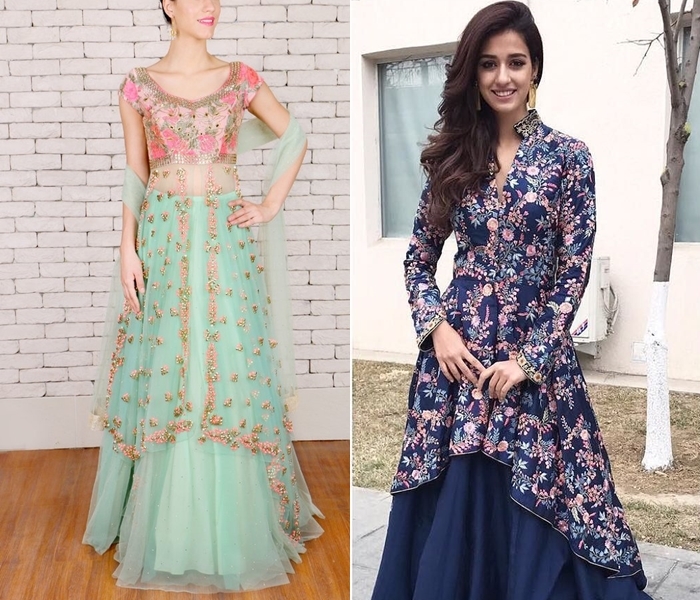 If you have a heavily embroidered and fancy lehenga skirt, then you can pair it up with a simple blouse to have a less hyped but in the same time a gorgeous look. The blouse colour should stay in contrast to the colour of the skirt. You can use or not use the dupatta, according to your preference. Double dupatta draping style became highly popular when fashionista Sonam Kapoor wore this style. First you have to choose two dupattas for your lehenga choli. One dupatta should match the colour of the lehenga and the other dupatta should be of a contrasting colour. Make sure both the dupatta designs do not out shadow each other. 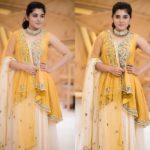 Drape the first dupatta across the shoulders and the second dupatta from the back of the other shoulder, with the end of the dupatta tucked inside your waist. During ancient times, Mughal ladies used to drape their dupattas in the front. You just have to pin down your choli on one shoulder and then let the end of the dupatta tied to opposite hand. This is slightly different from the default front draping style and will make you stand out in the crowd. 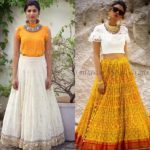 Crop tops another simple way to make your lehenga look so trendy and on-point. Besides, you can create a fusion style by pairing a chic crop top with simple lehenga skirt. You can also choose an off-shoulder or a cold shoulder crop top to get a more modified look. 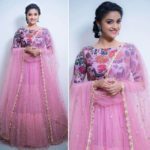 All the above designs are modifications of the classic lehenga choli style and will make you look different on every occasion. Do try them and out and look unique on every party and event that you attend.